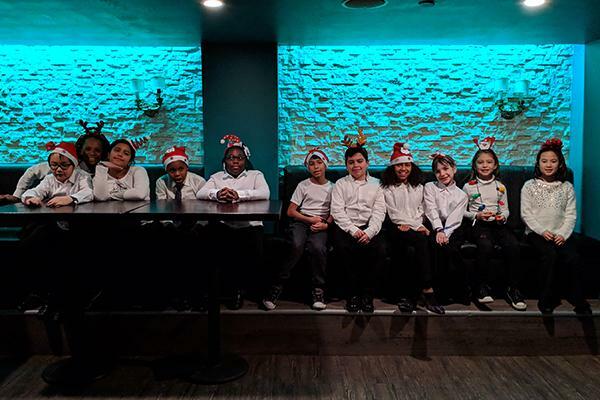 The Tenors invited our Youth Chorus to perform with them at their sold out show on December 19, 2018. 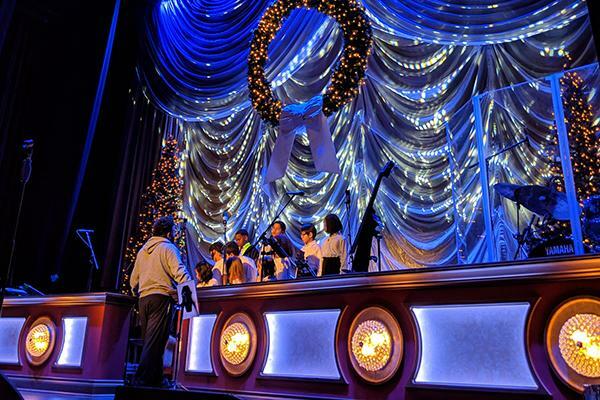 On stage at the Wilbur Theater, the children sang two songs, “Santa’s Wish” and “Hallelujah,” and were conducted by our own Lucas Coura. They received loud applause and were excellent representatives for CMCB. Classes begin in February and we accept rolling admission until the beginning of March. Lecolion has been invited to participate in an artists panel at the Chamber Music America Conference on January 18. CMA’s National Conference’s theme this year is building equitable communities. After Ta-Nehisi Coates gives the keynote address, Lecolion will be on the panel that follows with Terri Lyne Carrington, jazz drummer, composer, educator, Founder and artistic director, Berklee Institute of Jazz and Gender Justice. 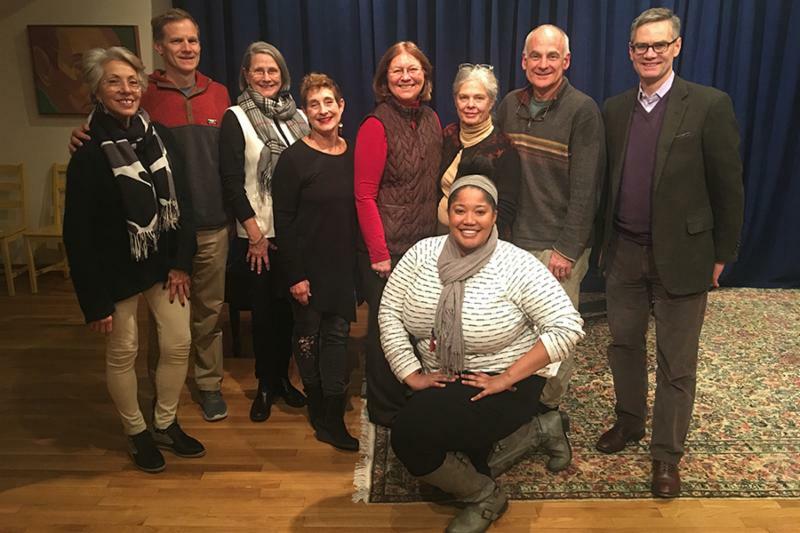 Several board and corporation members visited sites all over the city to witness CMCB’s impact on the Greater Boston area. They visited programs in the South End, East Boston, Dorchester, and Roxbury. Board and Corporation members at Early Childhood Culminating event in the South End (two doubling as Early Childhood parents!) 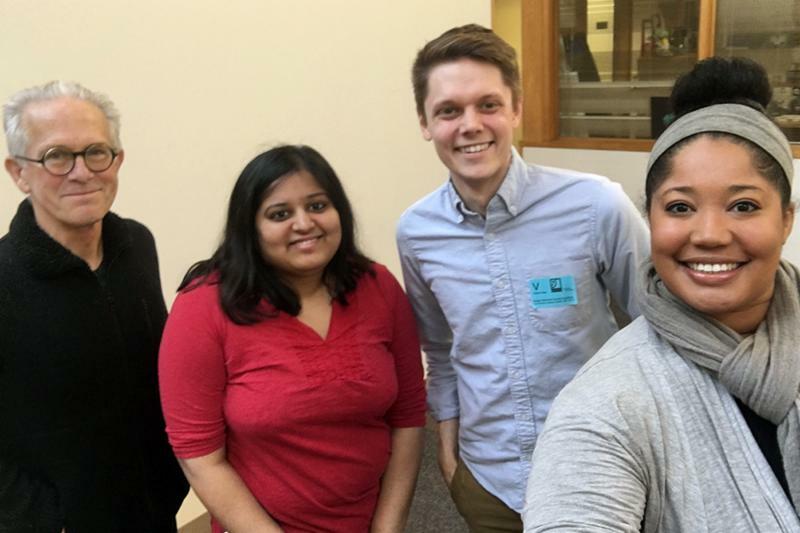 James Piatt, Swara, Chris, and Morgan at Morgan Memorial Goodwill Industries in Roxbury for Music Therapy holiday performance. 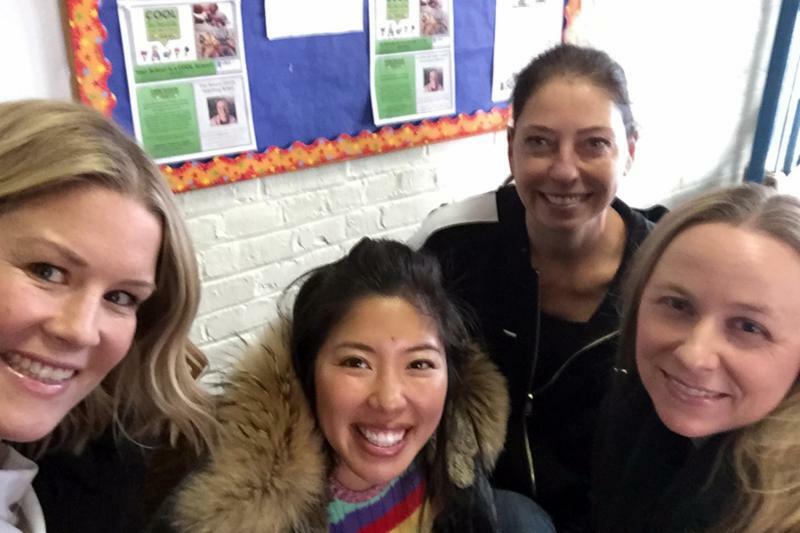 Jenn Rathbun, Director Of School Outreach, with Board and Corp members at the Samuel Adams Elementary school in East Boston! 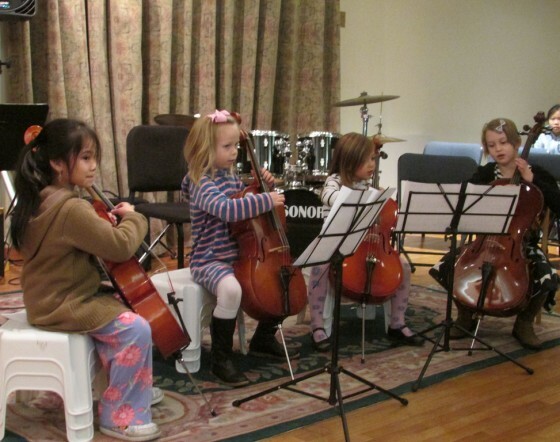 You can register at any time for music therapy, ensembles, or private lessons. We accept rolling registrations. Call the front office to learn more on how to register at 617-482-7494 or visit our website.